Zion Williamson hit his first 10 shots on his way to 25 points, fellow freshman RJ Barrett scored 26 and No. 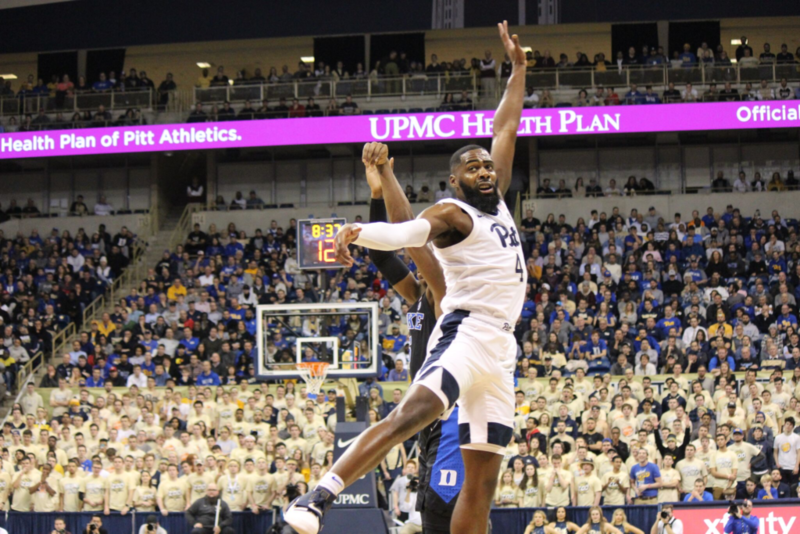 2 Duke earned a 79-64 win at Pitt. Williamson finished 11 of 13 from the floor to go with seven rebounds and seven assists for the Blue Devils (16-2, 5-1 ACC), who kept the Panthers (12-7, 2-4) in check even without injured freshman guard Tre Jones. 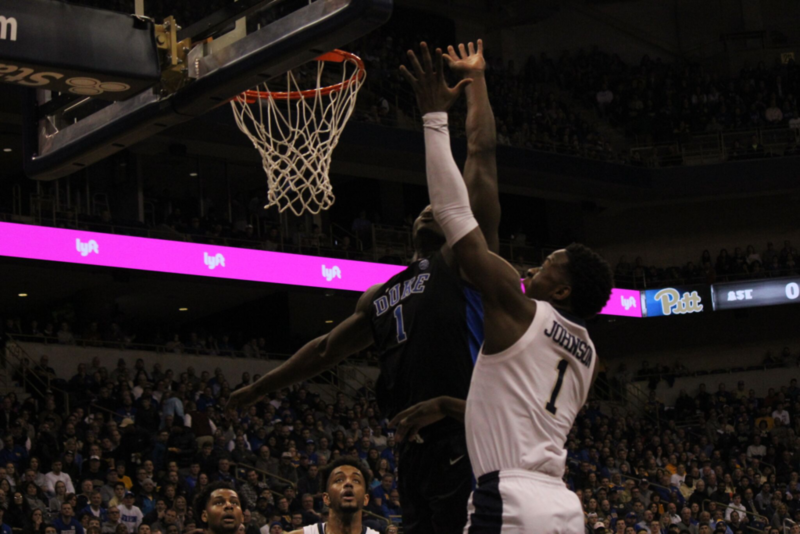 Duke held Pitt to 41 percent shooting, outrebounded the Panthers 39-34 and wasn’t in any real danger after a surge midway through the first half. 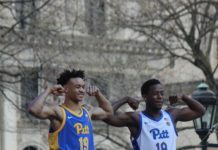 Trey McGowens led Pitt with 14 points, Jared Wilson- Frame and Terrell Brown added 12 each but the Panthers couldn’t match Duke’s firepower. In a battle of the number ones Dukes’ Zion Williamson(#1) left and Pitts’ Xavier Johnson (#1) right go to the hoop as Williamson attempts to block Johnsons’ shot. 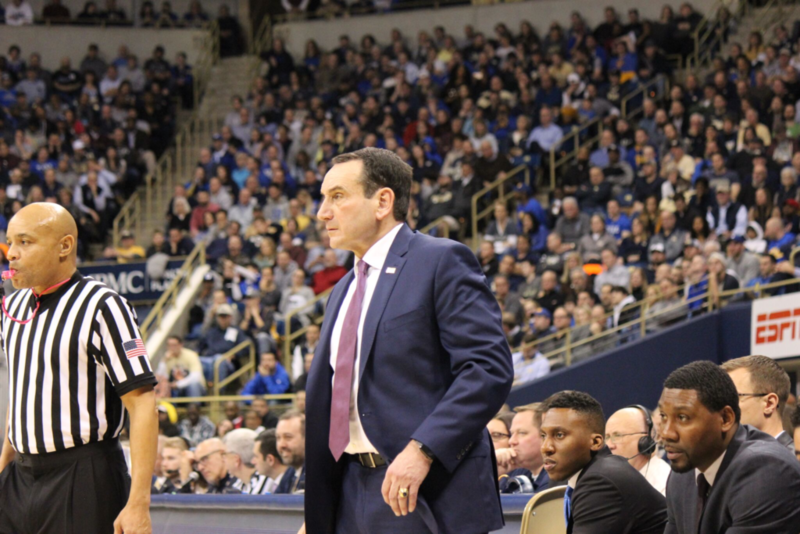 Pitt head coach Jeff Capel expected it to feel ”weird” while facing Duke head coach Mike Krzyzewski. 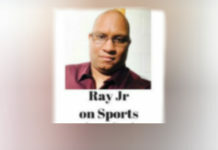 Capel spent seven years as Krzyzewski’s top assistant before leaving to join the Panthers last spring, developing a reputation as one of the top recruiters in the country. 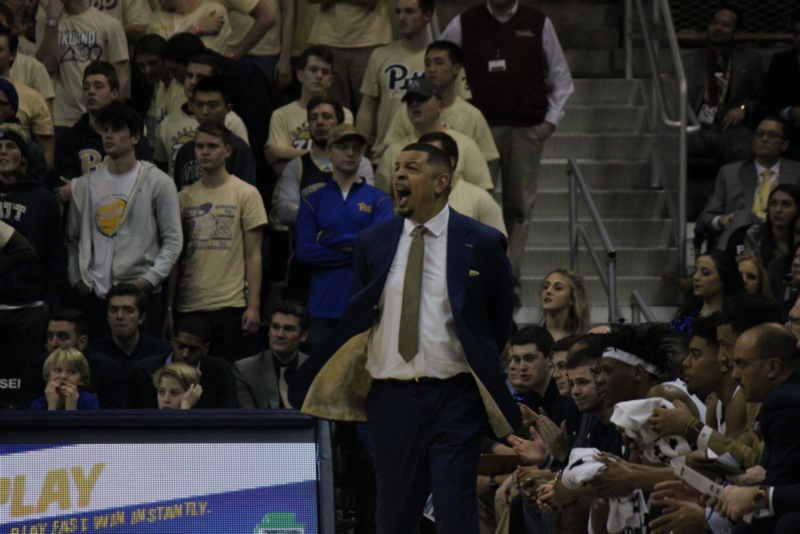 Capel hopes to one day bring in the kind of talent to Pitt that now regularly flocks to Krzyzewski and the Blue Devils. He might, but not quite yet. 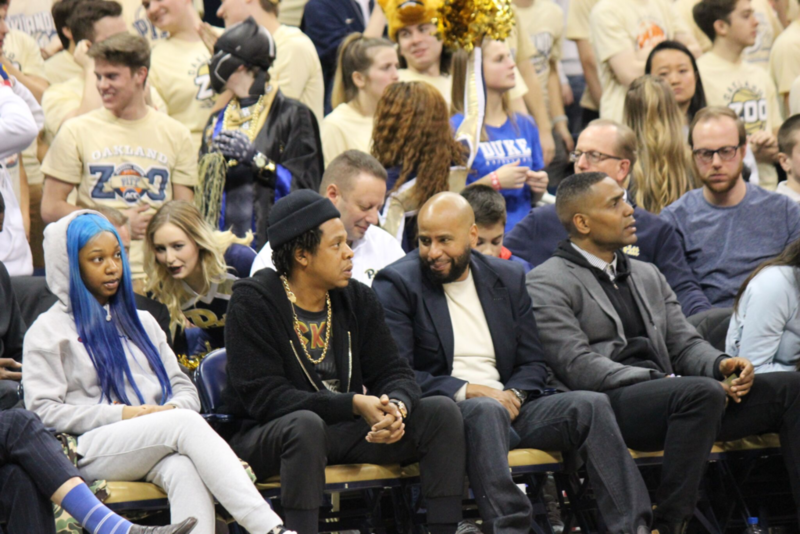 Fueled in part by a sold-out crowd at raucous Petersen Events Center that included rap superstar Jay-Z, the Panthers actually led 16-15 early but Duke responded with a 12-0 run that showcased Williamson’s remarkable gifts. 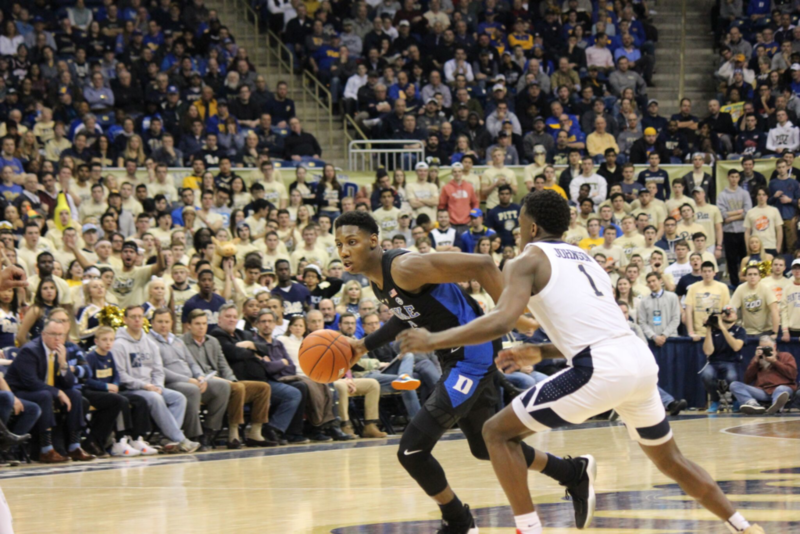 He hit a lay-up in traffic, drilled a 3-pointer and tipped in a Barrett miss to put the Blue Devils firmly in control and put to rest any concern about an emotional letdown following a taut victory over then-No. 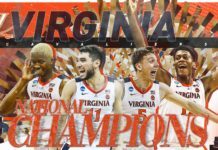 1 Virginia. 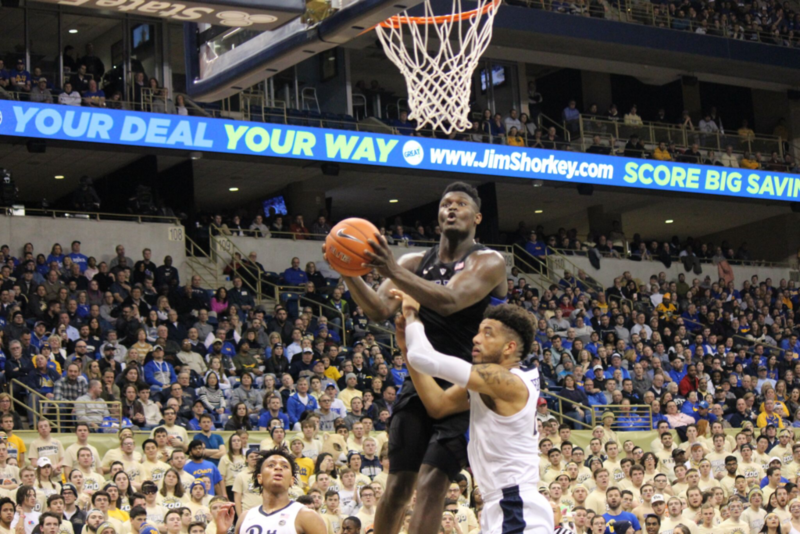 Pitt managed just nine points over the final 13 minutes of the opening half and, unlike its upset wins over Florida State and Louisville earlier this month, the Panthers were unable to get to lane and get to the free- throw line. Duke’s massive frontcourt didn’t allow it. The taller, longer Blue Devils swallowed up whatever open space existed in the lane. “In order to beat a team like Duke, you have to score, and we went through a long stretch where we couldn’t score and dug ourselves a hole.”-Said Capel. The Blue Devils led 44-25 at the break and Williamson hit all nine of his shots. He eventually missed one on his second attempt of the second half, but it didn’t stop Duke’s lead from growing to as much as 23. 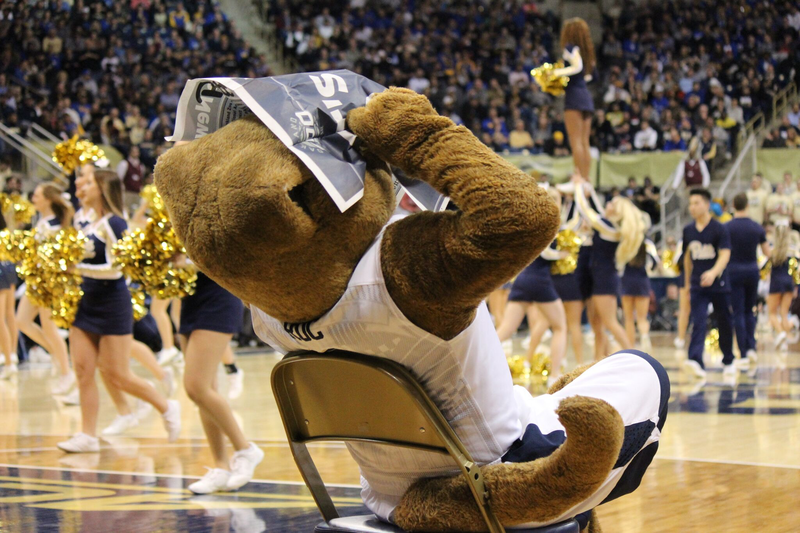 When a mini-run by Pitt got the Panthers within 61-45 with 8:57 to play. Krzyzewski called timeout. Barrett drilled 3-pointer on Duke’s next possession, and it was over. Capel believes the Panthers are on a path that will return them to prominence. But for all the fight Pitt showed, the Panthers aren’t big enough or deep enough to hang with the ACC’s top tier quite yet. Pitt Vi sits Louisville on Saturday. 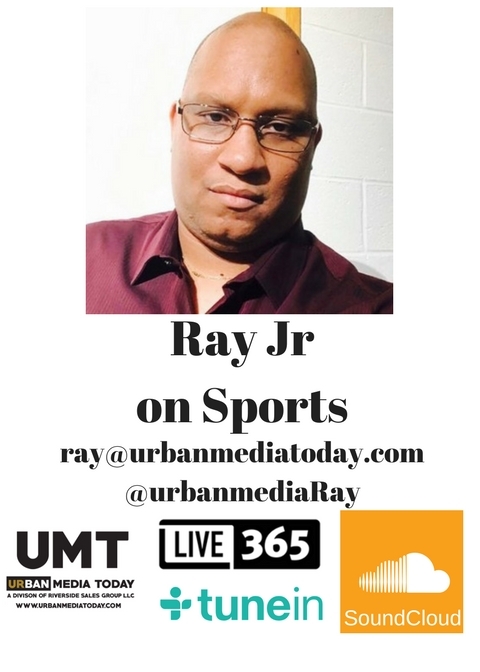 The Panthers beat the Cardinals 86-83 in overtime at home on Jan. 9. “I like that we kept fighting, but it wasn’t enough today. Hopefully we can learn some things from it and move onto the next game.” Said Capel.